Post run snackerel scoff – what to eat after running? Do you run? Do you exercise? Find out what the best recovery foods are for you after you finish to keep you in tip top condition. 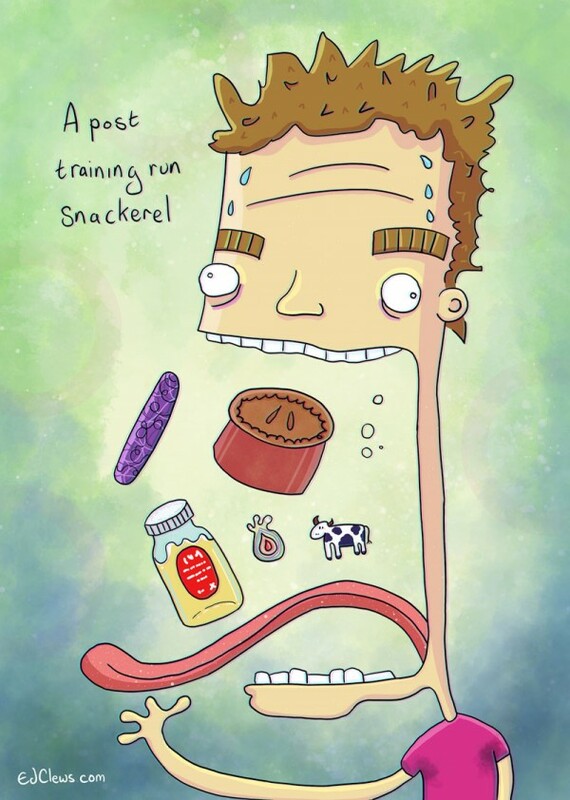 Read more about… Post run snackerel scoff – what to eat after running?